An alleged cell phone thief who was caught only after he refused to pay a cab driver--and the cab driver took him on an additional ride to the 19th district police station--is identified today. 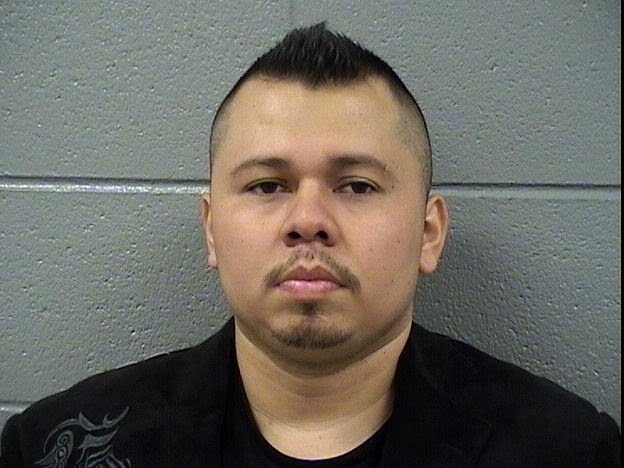 CWB reported the story first last night and the Chicago Tribune has greater detail this afternoon..
Alejandro Galeana, 27, of Edgewater now faces four counts of felony theft, according to the report. He stole the phones from people at the Red Ivy Chicago Sports Bar, 3519 N. Clark St, and the Big City Tap, 1010 W. Belmont Ave., prosecutors said. One of the five phones in his possession turned out to be his own. Knucklehead is being held on $75,000 bond.